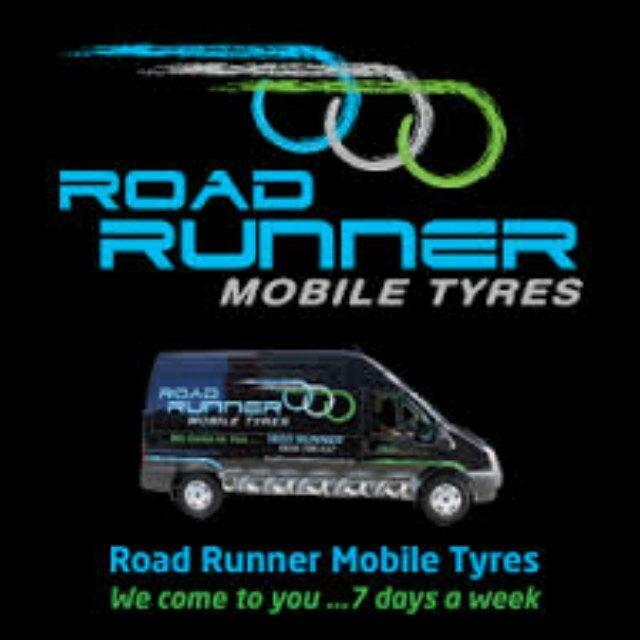 * They are an online tyre shop and they come to you, 7 days a week. Currently servicing Sydney, Melbourne and Brisbane. * They supply all tyre brands, fit, balance and align passenger, 4WD and light commercial vehicle wheels. They also do emergency tyre repairs. * Their fully equipped vans are fitted with the latest tyre equipment that allows them to come to your work, home or anywhere they can safely work, removing unwanted disruption to your busy day. Mention the above promotional code ABCB 50 and your membership ID over the phone at the time of ordering to receive your $50 Caltex Star cash card when you buy 2 or more tyres with Road Runner Mobile Tyres.